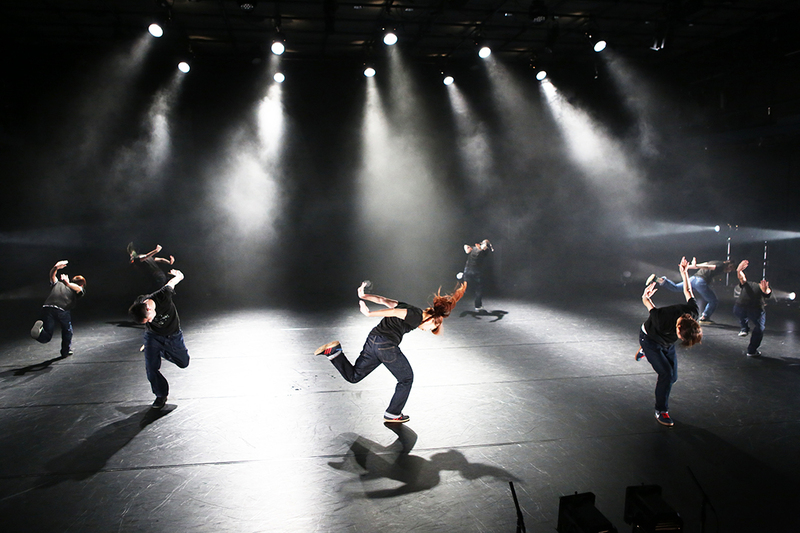 Twilight Suddenly by TOKYO ELECTROCK STAIRS is the next generation of contemporary dance from Japan. Presenting at the Adelaide Fringe Festival their world premiere and Adelaide-exclusive show, TOKYO ELECTROCK STAIRS will bring a striking performance that fuses dance elements from hip-hop, contemporary, and jazz pieced together with original sound sources created by the leader of TOKYO ELECTROCK STAIRS, KENTARO!!. Since its establishment in 2008, TOKYO ELECTROCK STAIRS have been breaking genres and boundaries in the Japanese dance scene and around the world. 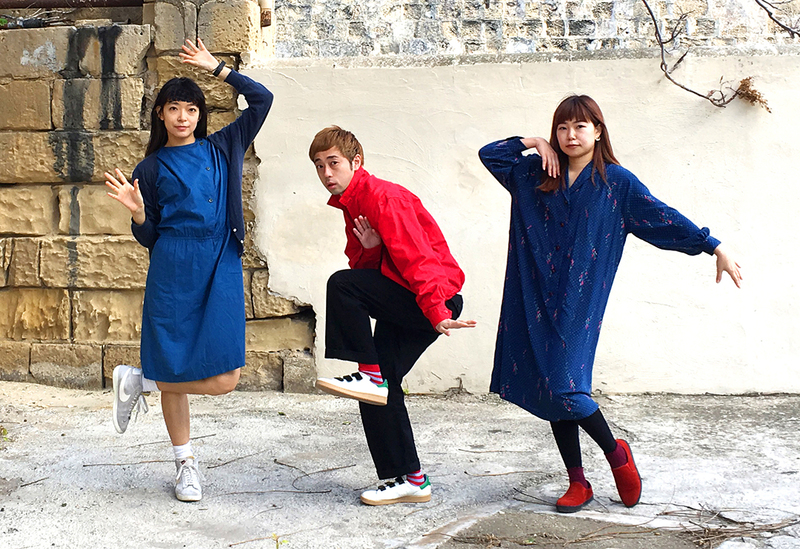 By weaving together the ‘meaningful and the meaningless’, TOKYO ELECTROCK STAIRS infuse their wandering hearts into dance and act on their motto, “Even if there is no goal, just go through it”. The Adelaide Fringe Festival is the biggest ticketed, open access arts festival in the southern hemisphere and has presented over 5000 artists from Australia and around the world. The festival focuses on new artists, world premieres and hit shows, and features a variety of creative practices including comedy, dance, circus, film, visual arts and more. Annually it attracts a domestic and international audience of an 1.8 million people. 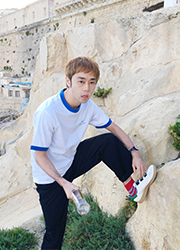 While using techniques from hip-hop and his own original music compositions as his base, KENTARO!! practices his own mode of expression, breaking away from existing stylised approaches to dance. His style is that of narrative dance, loosely synchronised with the original sound sources that he composes, in which he weaves together the meaningful and the meaningless. 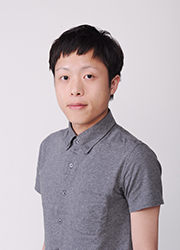 In 2008, he won the French Embassy Prize for Young Choreographers at the Yokohama Dance Collection R, and the Audience Prize and Next Stage Special Prize at The TOYOTA Choreography Awards. In 2010, he received the Japan Dance Forum Award. KENTARO!! 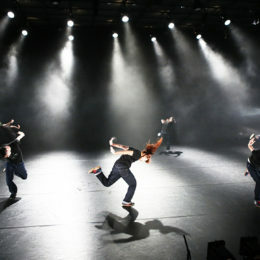 has created 10 solo works so far, and with TOKYO ELECTROCK STAIRS he has developed 16 full length dances performances. Moto Takahashi started practising ballet from her early childhood. In 2011, she joined TOKYO ELECTROCK STAIRS and has performed with the group in Japan and abroad. 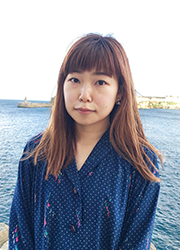 In 2014, she created a solo work called “Kibou ga doutoka” (きぼうがどうとか) which was selected for the Seoul International Choreography Festival. The next year, she was invited to perform the solo piece at Rencontres Choregraphiques Internationales de Seine-Saint-Denis and the Festival Fabbrica Europa. 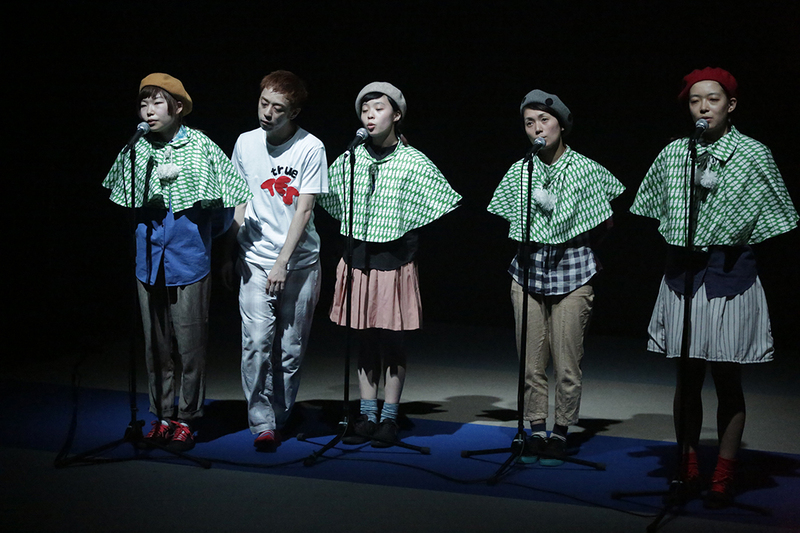 Moto released her first long solo performance, titled “SHIRO of Catnap”, in Tokyo in September 2014. Selected as a 2016 finalist by Yokohama dance collection, Moto has also performed “Coincidence in Between” with Korean choreographer Jun Boram at Seoul Performing Arts Festival. In February 2017, Yokoyama and Jun brought the same performance to Yokohama dance collection. She then set up her own dance group called [ MWMW ]. In May 2018, she released her second solo long work, titled “From beyond eternity”, in Tokyo, followed by the release of a group performance, titled “Since I was a kid”, in August 2108. Ayano Yokoyama has been practising modern dance since early childhood. 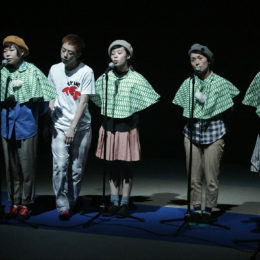 Since 2006, Ayano has been actively presenting choreography in collaboration with independent musicians and bands. She has participated in a variety of music videos and music festivals as well as other various fields, and wen to join TOKYO ELECTROCK STAIRS in 2009. In 2016, Ayano launched her own dance company called Lal Banshees. As a choreographer, she was selected as a finalist for the Toyota Choreography Award 2016 and the Yokohama Dance Collection EX 2012. Ayano currently works as a choreographer for music videos and idol groups. Alongside her work as a solo dancer, she is also an illustrator who creates works that portray her own view of the world. Kasumi Ishibashi is the newest member to join TOKYO ELECTROCK STAIRS. From the ages of 5 to 15, she studied classical ballet and has continued to practice other forms of dance, such as modern dance since high school. Kasumi is currently studying dance professionally at the University of Tsukuba. The movement demonstrated in her performances aim to embody a sense of balance and length. “Twilight Suddenly” showing at the Adelaide Fringe Festival in 2019 will mark her first appearance as a member of TOKYO ELECTROCK STAIRS. Takahiro Hosotani is a stage actor who performs a combination of unique acting skills and a “strange physicality”. In 2010, he completed the ENBU theatrical course with a focus on small theatre plays, and has since worked with many esteemed directors, such as Mikuki Yanaihara, Suguru Yamamoto and Yukio Shiba. In 2012, Takahiro released his first major solo work, titled ‘Bakemono’. His most recent performance was as Yuuchan in “#Kinjiraretata Asobi”, which played at the Kichijoji Theatre in November 2018. Hosotani has collaborated with TOKYO ELECTROCK STAIRS for their work “Semi-permanent situation universe” (2017).